Dimensions: 50"W x 84"L 2 panels fit a standard single window. 3" rod pocket, 3" header,5" weighted bottom hem. Fully lined and packaged with one tieback Panels sold individually. 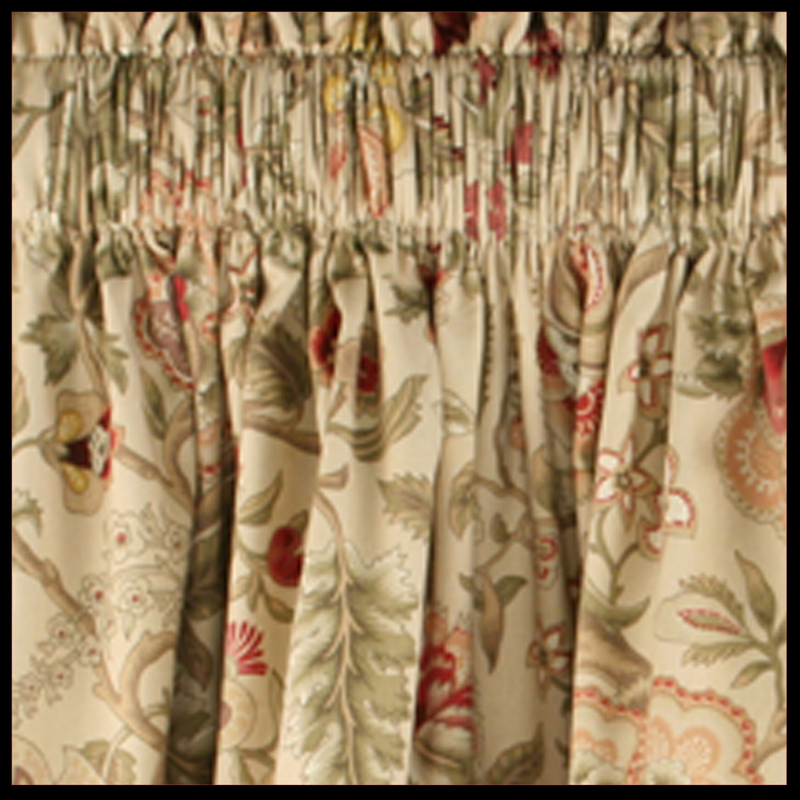 A Waverly fabric, Imperial Dress is a large scale Jacobean floral on a woven jacquard ground. 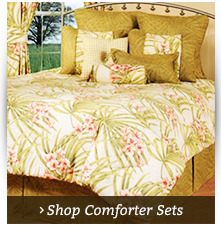 This fabric design is very versatile; it can be used in any room where a casual, elegant look is desired. 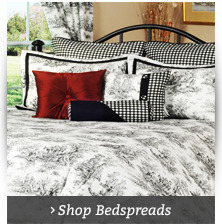 The 100” wide x 30” long Duchess Valance with scalloped and corded bottom edge comfortably fills a single window. 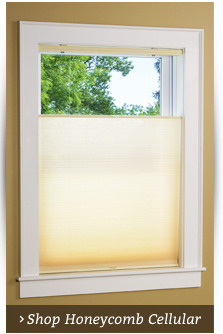 To accommodate larger windows, add the matching 50” wide x 16” long Duchess Insert, allowing 2 ½ to 3 times the width of the window frame. The Duchess Insert also makes a very lovely window dressing on its own. The Duchess Valance is available in two lengths – 30 inches long as pictured, and 63 inches long reaching a typical window sill. 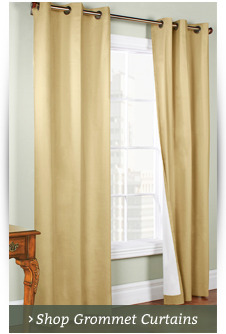 Other attractive styles include the 50 inch valance with a straight lower edge and no cording and the Tie-Up Valance. Fully lined. Both face and lining are made of 100% cotton. Imperial Dress is available in 3 colors: Blue, Red, and Antique (pictured above).